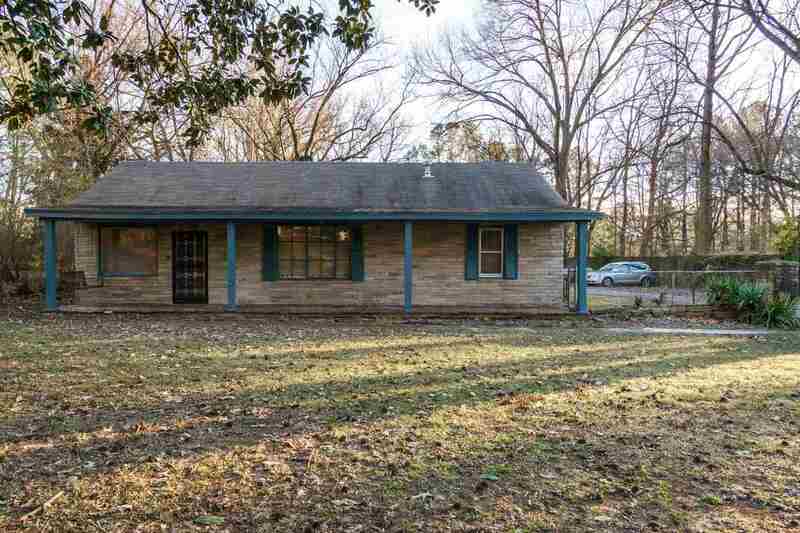 Great opportunity to own this three bedroom one bath home. Could be a primary residence or investment property. Home has been maintained well. Beautiful large backyard. Detached workshop with covered area.